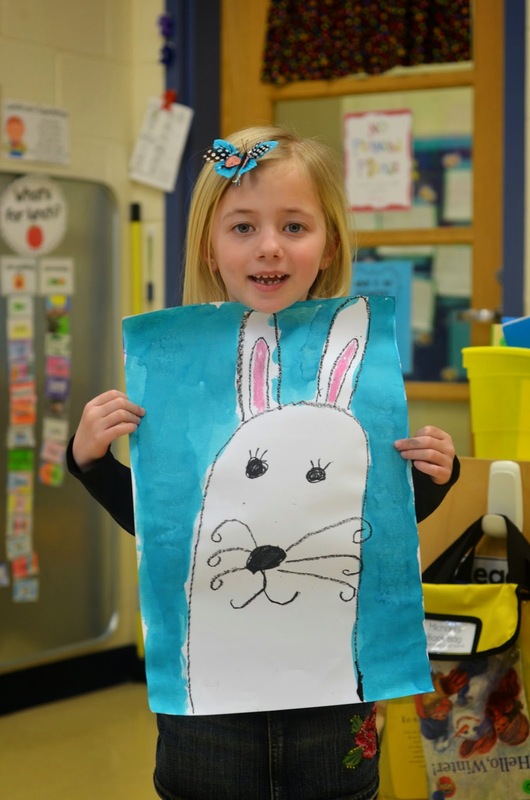 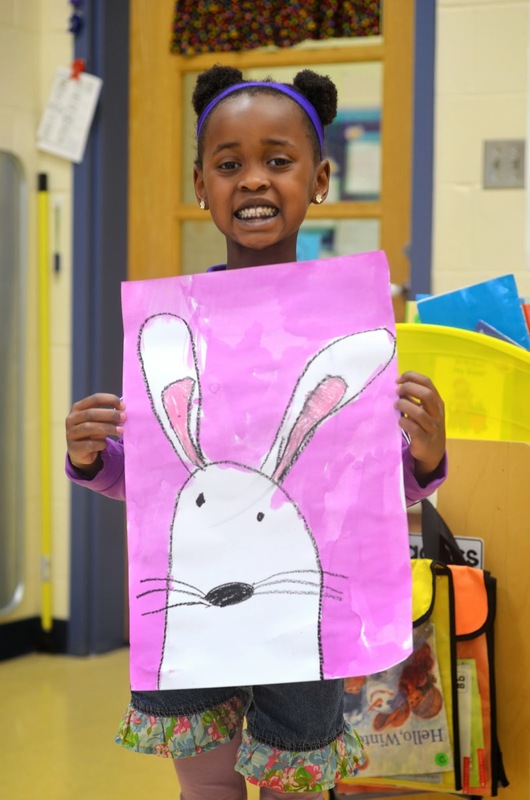 As we headed off to spring break today, through a few snowflakes, we are hoping that these adorable bunnies will help us remember that warmer weather will hopefully soon arrive. 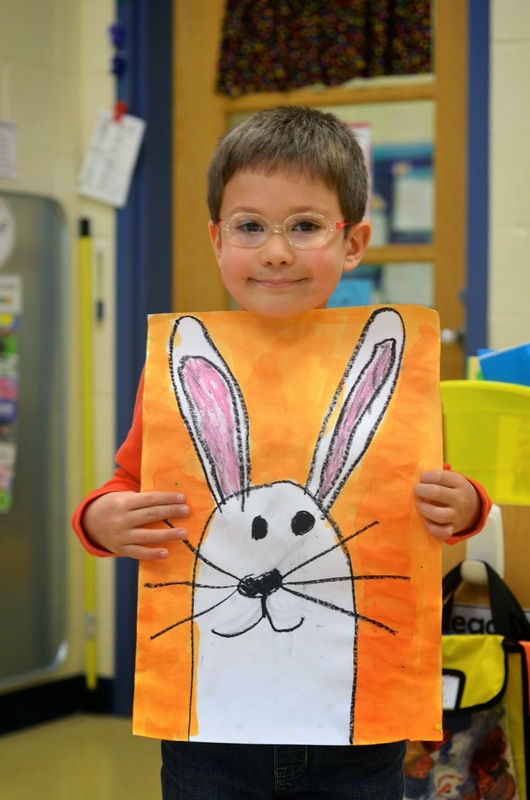 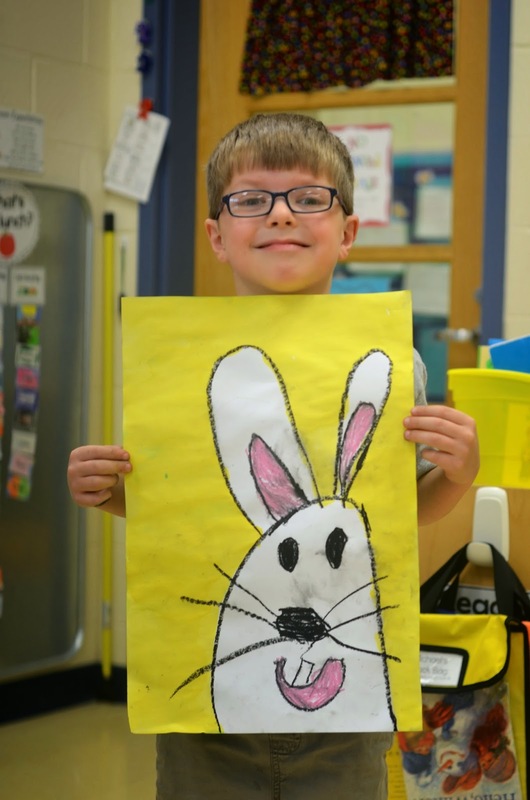 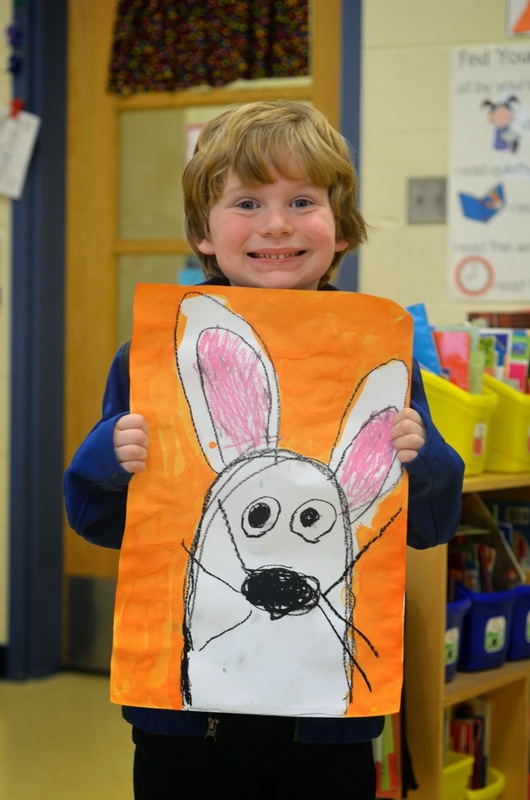 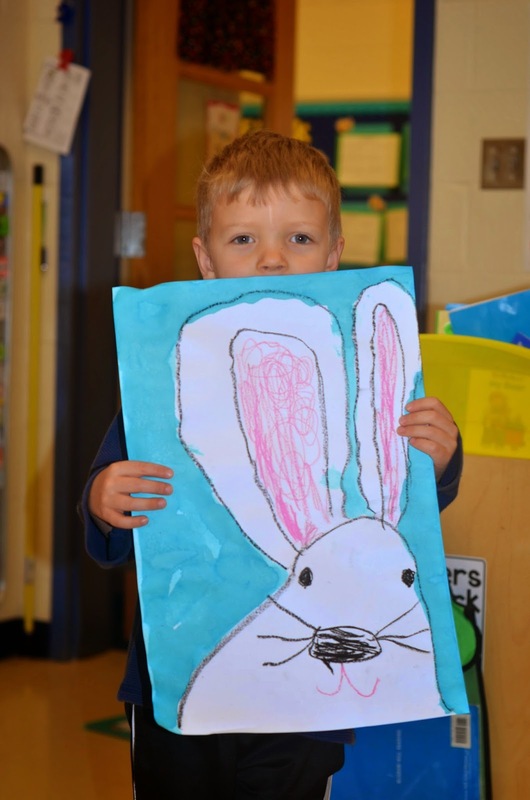 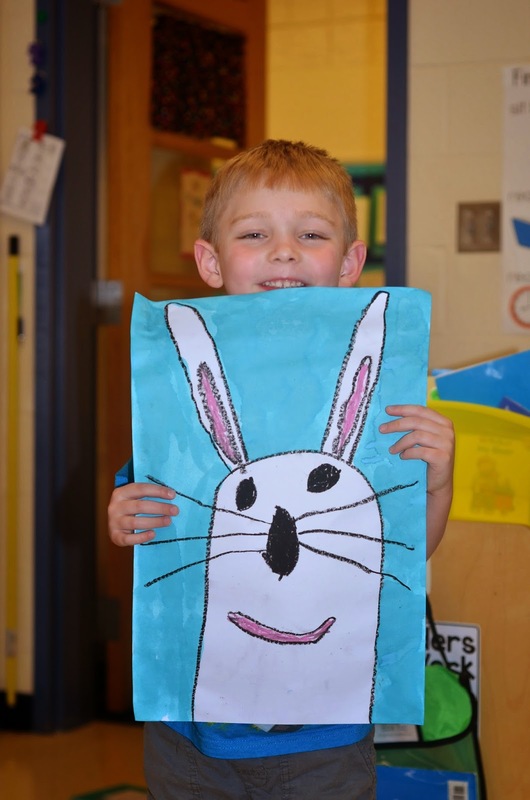 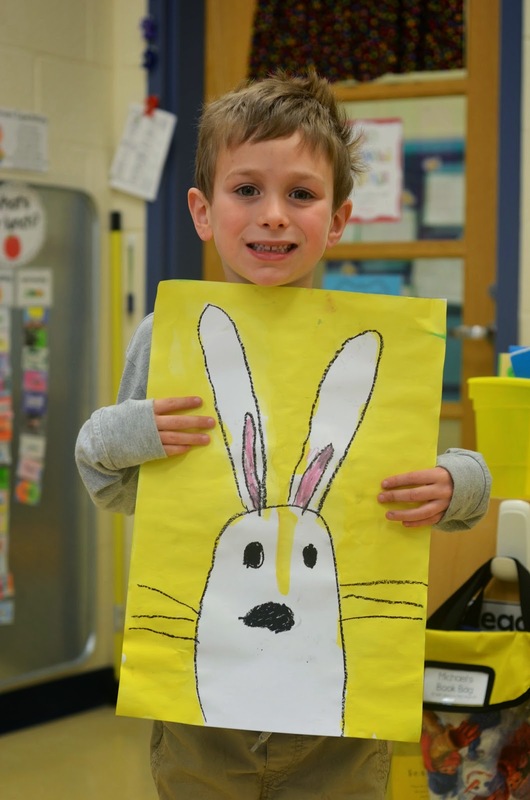 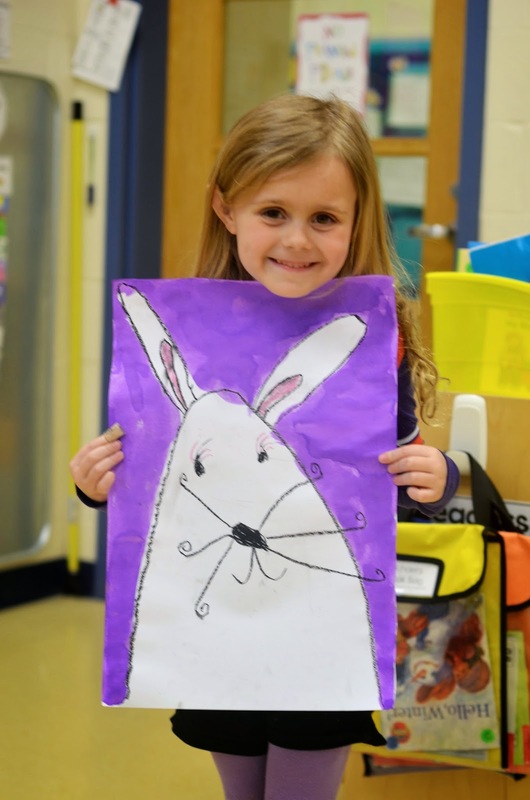 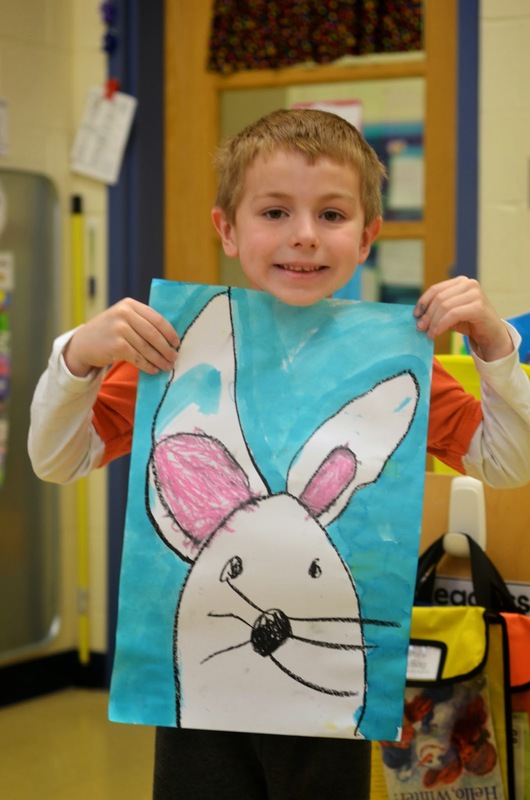 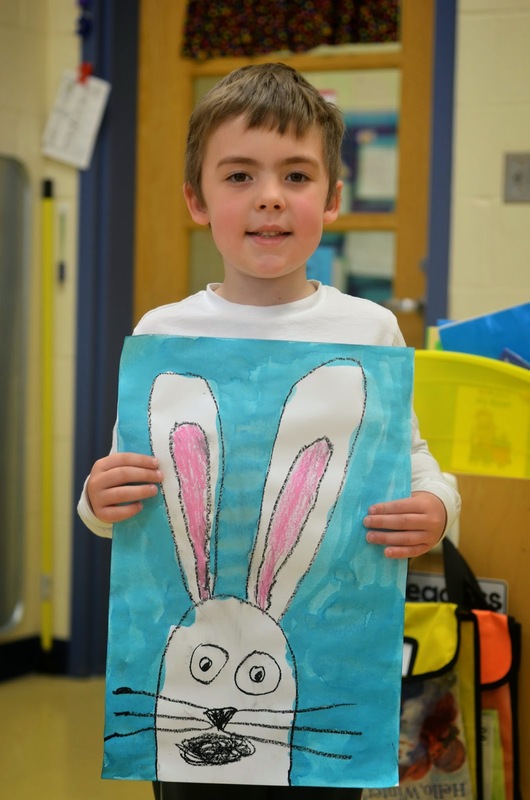 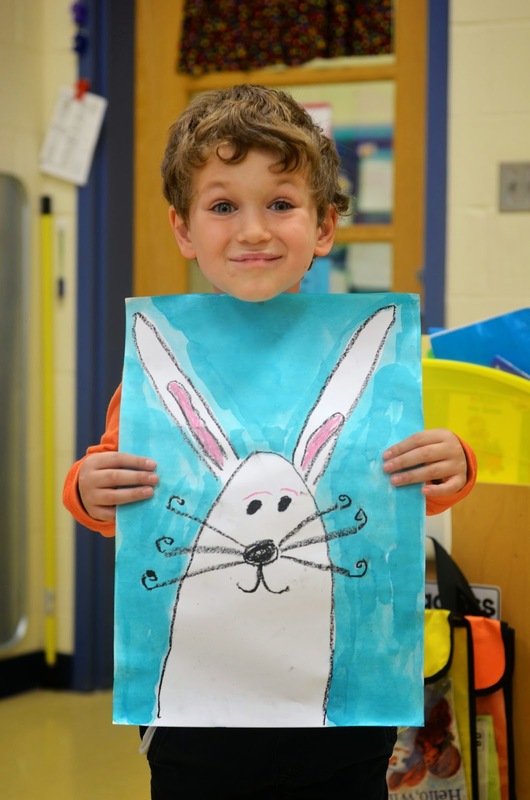 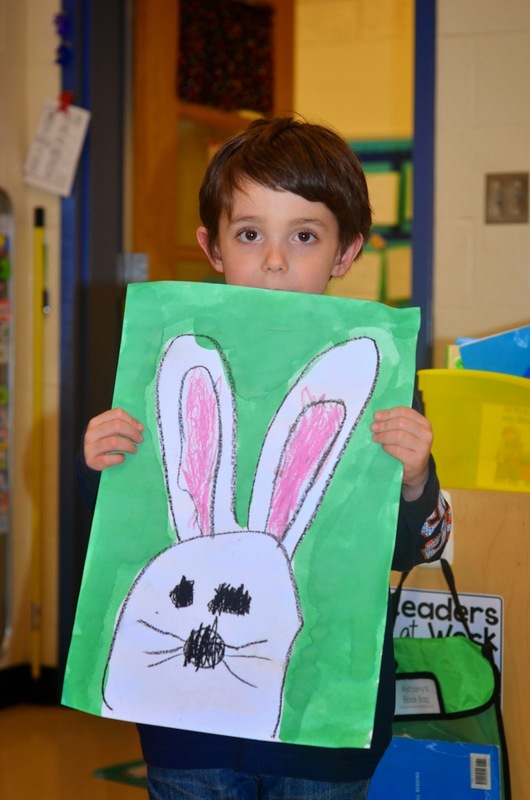 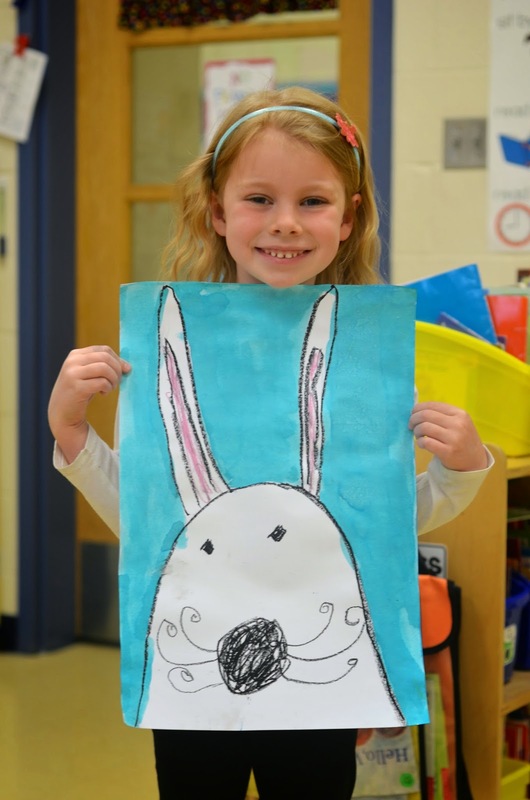 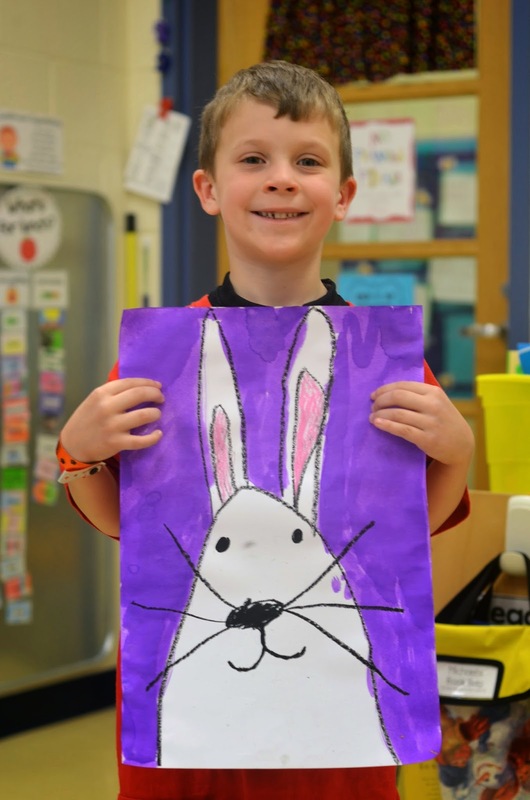 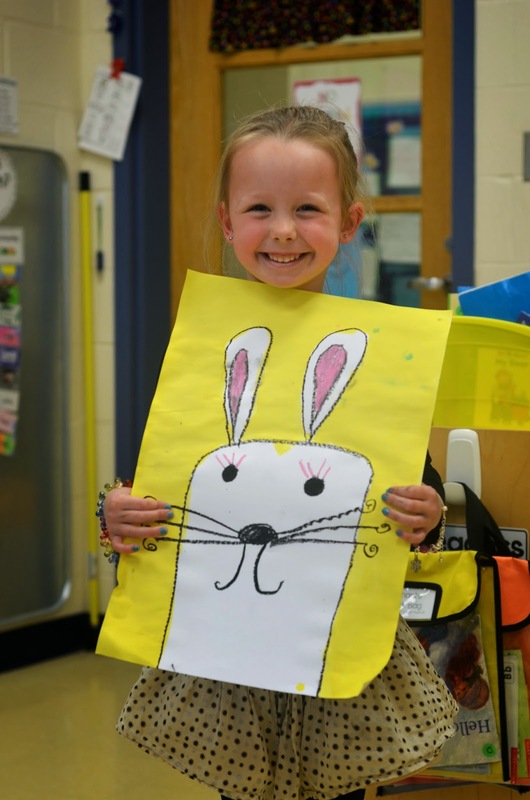 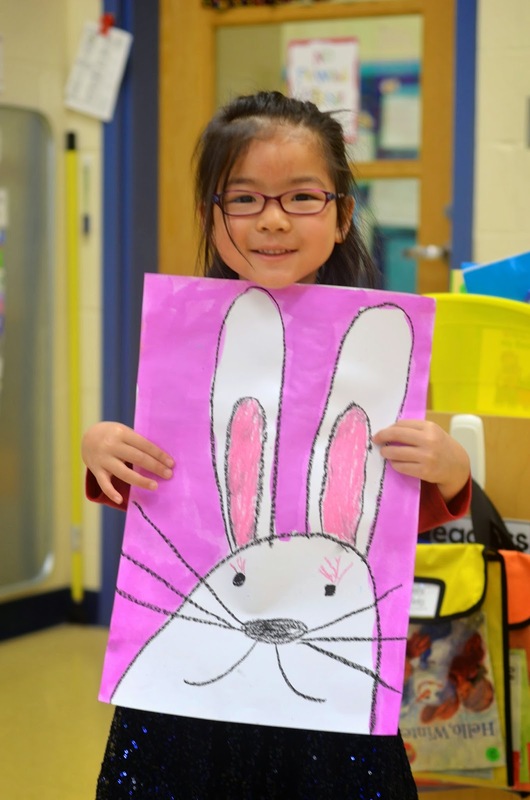 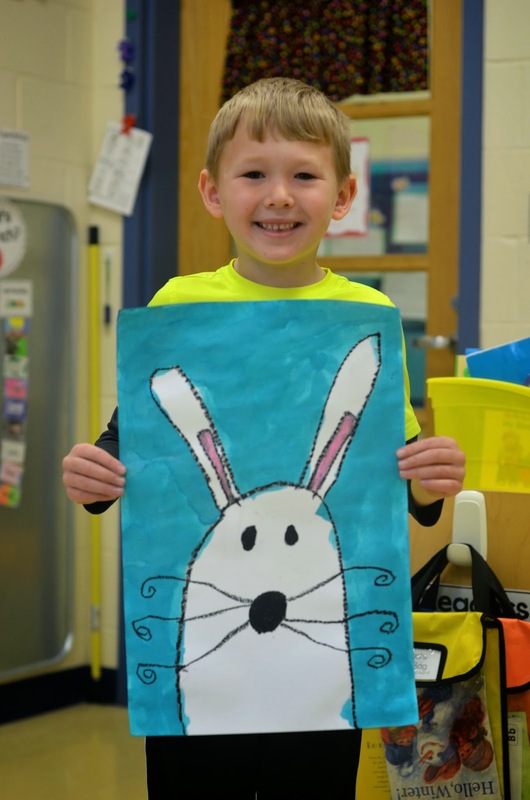 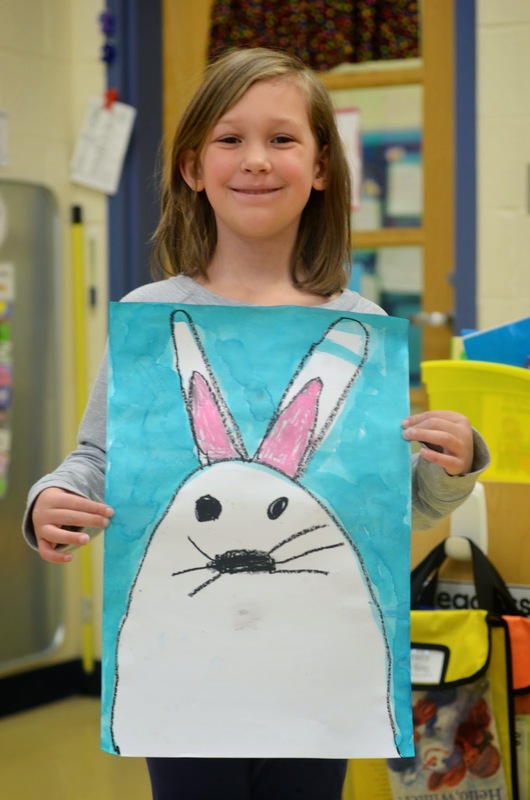 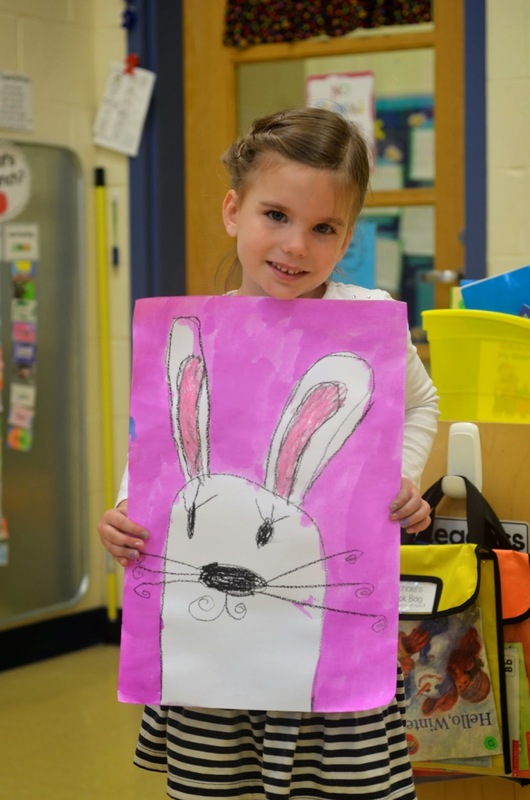 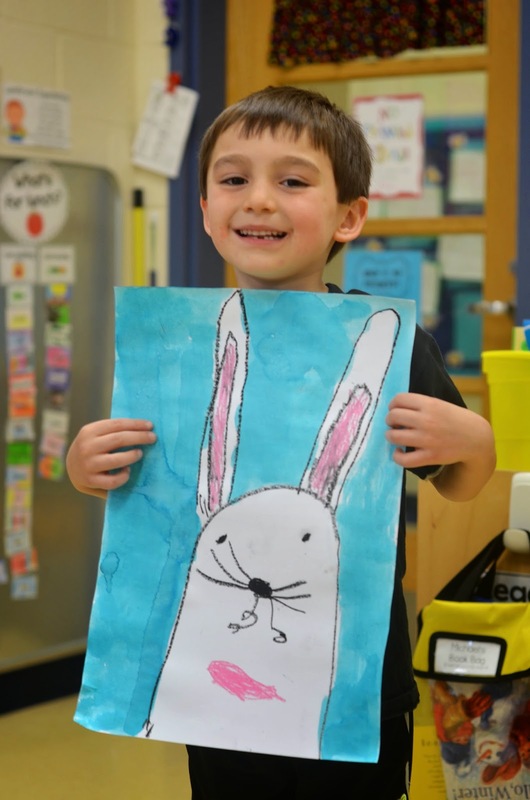 Thanks to ARTventurous for our bunny inspiration. 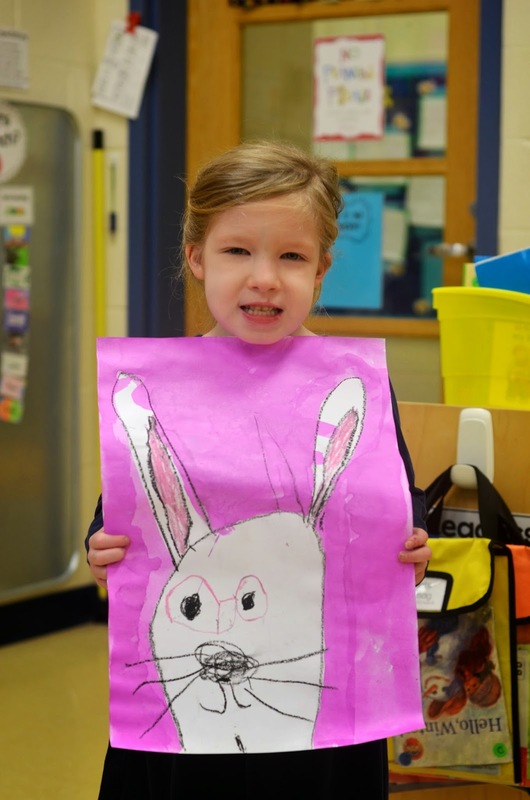 Even though it is cold outside these little bunnies warm my heart. 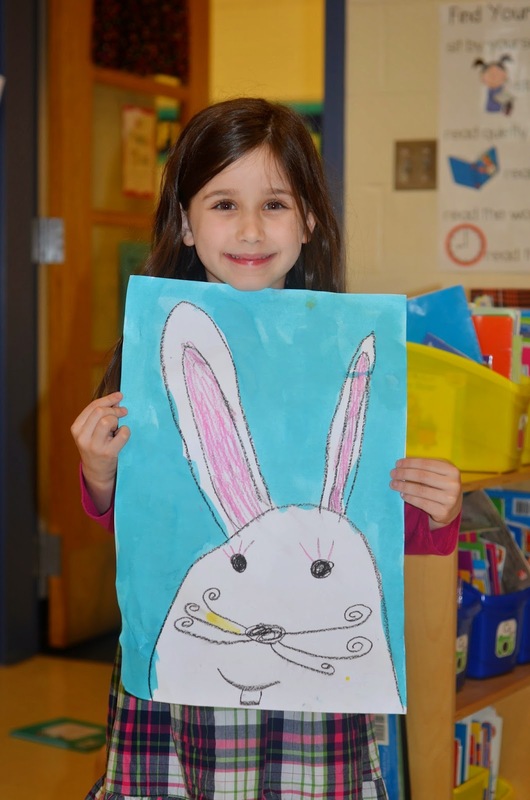 I love how they each add their own personality to their artwork.